Mumma Who Tries: Happy New Year!!! We are finally in 2016!!! I had an emotional 2015. I'm not gonna say the whole year was bad as I do have many happy memories from the year. But I'm glad it's over. To describe 2015 in one word... DRAINING! Now time to move on and focus on the present and future! 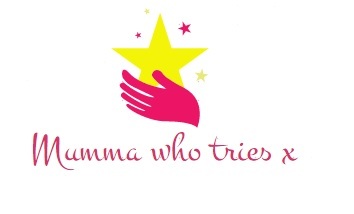 For 2016 this 'mumma who tries' is going to try and be selfish... Yes you read correctly, I'm going to try to be selfish. Why? Because I'm forever putting others before myself and end up being left feeling like I never do things for myself. Well actually I won't be entirely selfish as I am a Mumma to a 4 year old lol. I do have to take care of myself first though because if I don't then I can't care for others. For me to succeed in life becoming selfish is critical. This selfishness is a positive move. 2016 is all about having a positive mindset! How I am going to start being more selfish. 1. Include myself in the list of what is important to me and put myself at the TOP of the list! 2. Learn how to say NO and actually mean it. 3. Figure myself out... What makes me happy? What makes me sad/angry? Am I the person I want to be right now? 4. Identify obstacles blocking my path. I can only live my life once I am willing to cultivate selfishness. 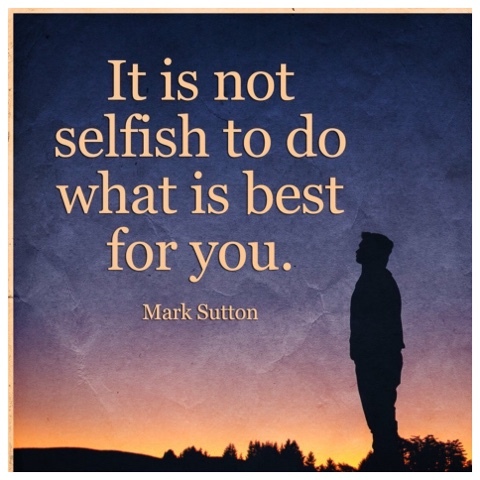 What will you do for yourself to help you in 2016?